Wise up, you basic b’s. Don’t come to BeerHoptacular looking for fall-ish moments like your basic friends. Autumn is coming and before you start opening all those damned “seasonally themed beers” get to know what Oktoberfest beers are all about. Here’s the deal. Before refrigeration, it was nearly impossible to brew beer in the summer due to the hot weather and bacterial infections (yikes). So brewing ended with the coming of spring, and began again during PSL season. Most were brewed in March (Märzen). Märzenbier is full-bodied, rich, toasty, typically dark copper in color with a medium to high alcohol content. We are serious about Oktoberfest craft beers, so leave your simple notions about “fall beers” behind. 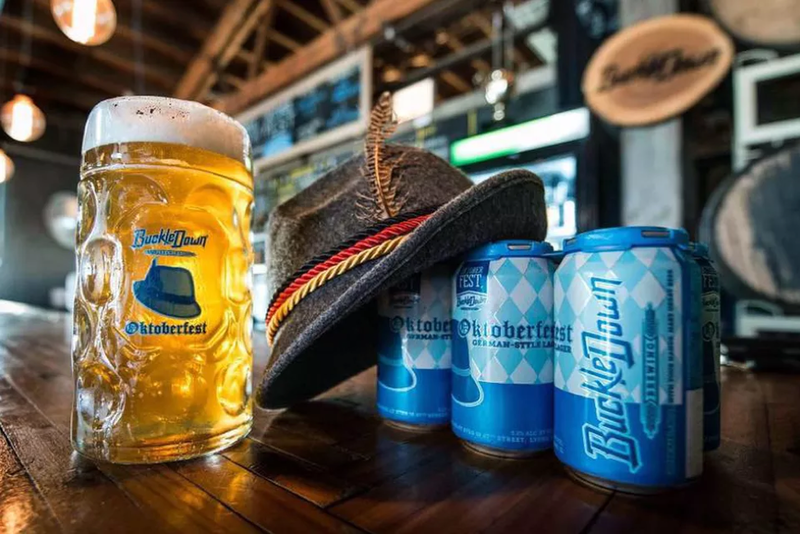 Here are five of our favorite Chicagoland Oktoberfest beers, each of while will be featured and ready to try at BeerHoptacular. Classic German-style Oktoberfest lager that goes down smooth with a pleasant, toasty malt flavor. The addition of traditional German Magnum and Hersbruker hops provide a crisp balanced bitterness and spicy/earthy aroma to round out this robust beer. Rich caramel and toasted malt flavors are balanced by a fresh, grassy hop character in this full-bodied German-style lager. Clean, malty, and just dry enough, this Märzen-style lager is to be consumed in your finest lederhosen or dirndl while eating giant pretzels in an endless beer garden. A hefty, full-bodied, oak-aged Oktoberfest Style Lager. 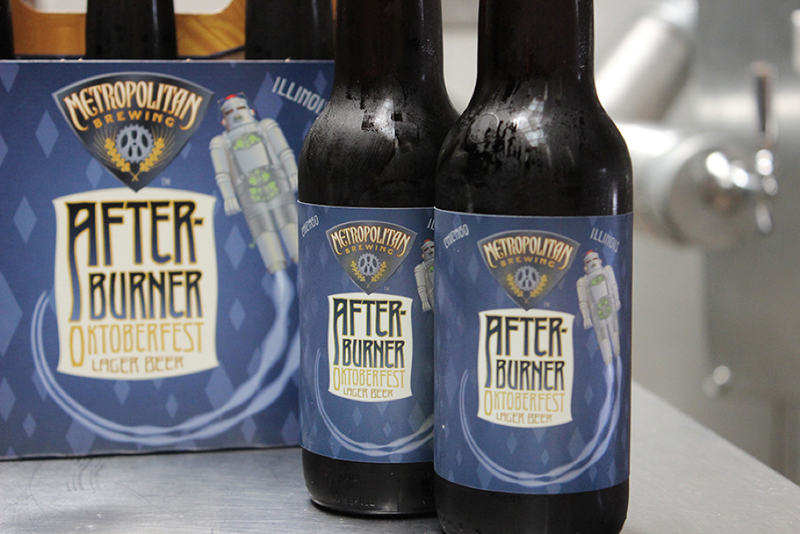 Collaboration with Fermi National Accelerator Laboratory (Fermilab) that resulted in an innovative beer like the Marzen beers of days gone by. This malt-forward lager is brewed in the tradition of the world’s most-loved Bavarian celebration. It has a medium body and its slightly toasty malts give it a gold-orange hue and a clingy froth. **BONUS BEER: Because we simply can’t pick just five. 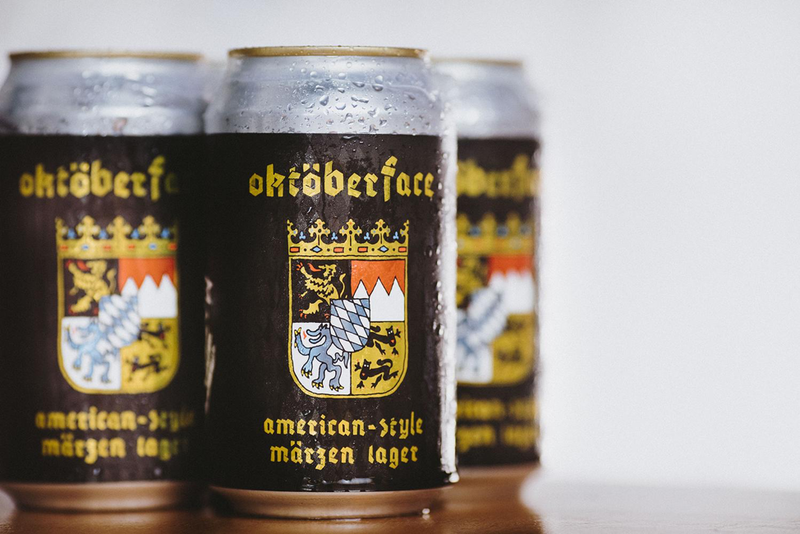 This Oktoberfest has toasty malt aromas and a dry, elegant lager finish and it pairs perfectly with freshly harvested food native to the Midwest.